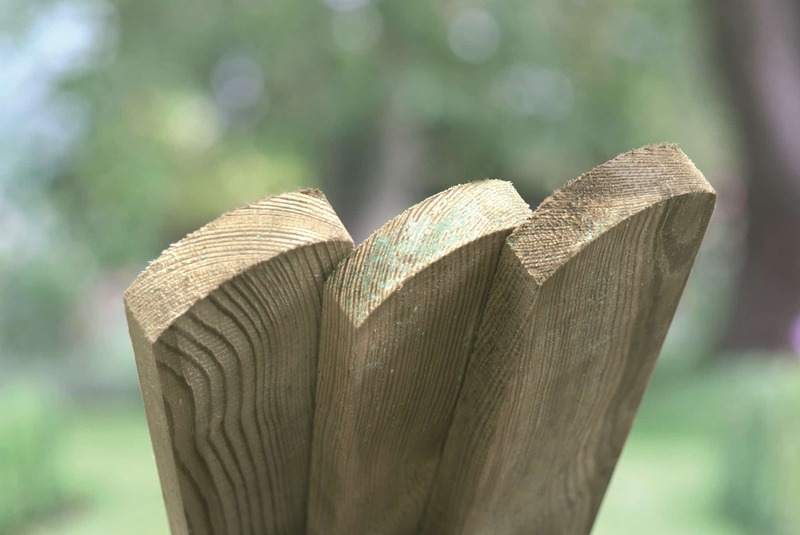 Our planed round topped softwood palings are made from tantalised timber. 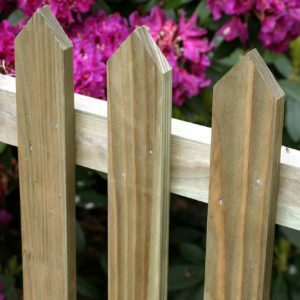 We also make tanalised palings to any size or shape – planed or rough sawn; round, straight or pointed top. Click here for details of fencing requirements. These pointed top planed softwood palings are made from tanalised timber. 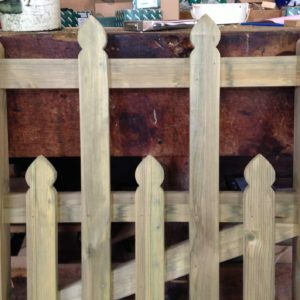 We also make tanalised palings to any size or shape - planed or rough sawn; round, straight or pointed top. Click here for details of fencing requirements.